Registration for the 2019 Workshop is now open. Head over to Seton Hill University’s secure website to register and pay. 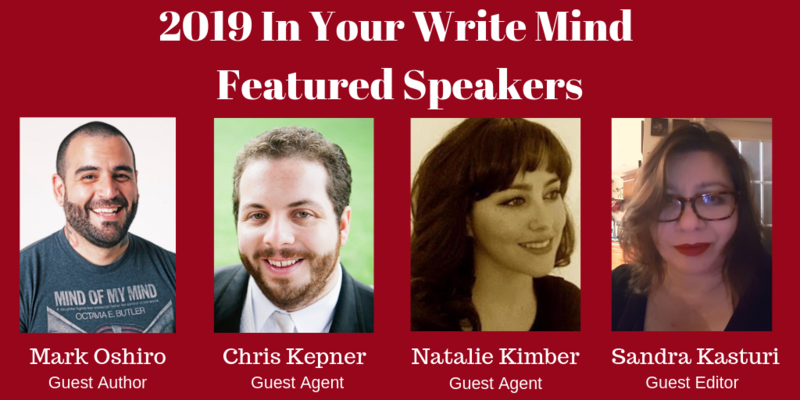 Early Birds who register by May 15th will have the highest priority to get their 1st choice of Agent/Editor for pitch sessions & pitch time slot (dependent upon the number of Early Bird Registrations). After you register, you will receive an email confirmation of your registration with a link to a sign-up form. You can select ONE pitch slot and may edit your selection up until pitch registration closes on June 25th. If there are open pitch slots left after pitch registration closes on June 25th, you may sign up at registration for an additional spot. Openings at registration are on a first come, first served basis. If you have any questions about pitches, please contact info.IYWM@gmail.com. 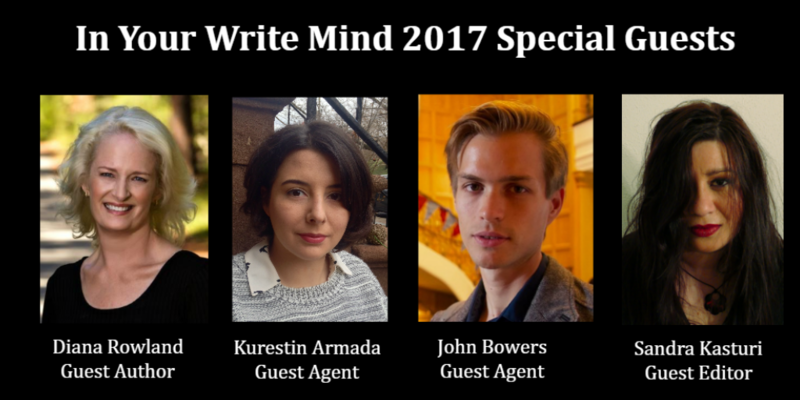 We also offer one-on-one critique sessions with our author guest of honor. Only 11-15 minute slots are available and are assigned based on a lottery. 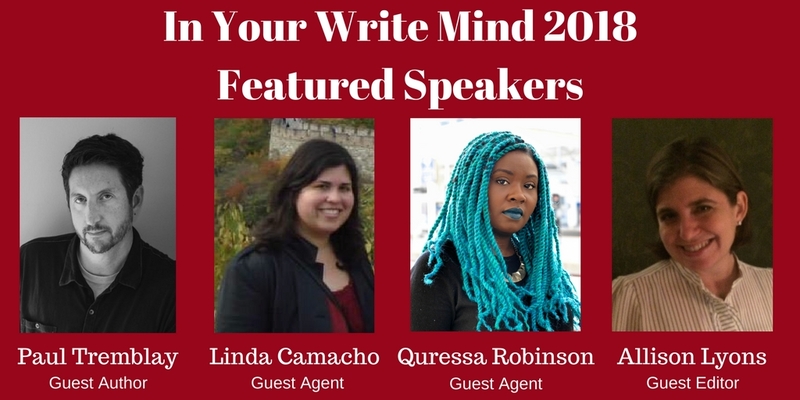 We highly recommend registering during Early Bird if you would like a chance at a guest author critique as all slots are usually filled during this period. Due to summer events, accommodations tend to book quickly. Early reservations are recommended. 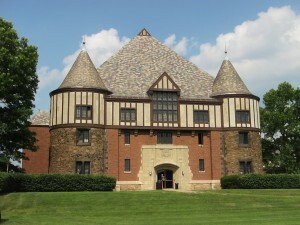 Some area hotels periodically offer discounts on room rates to guests of Seton Hill University. If you are making reservations be sure to inquire about discounts. Please note: If you are interested in staying on campus in the dorms, rooms are not available the day before the start of the workshop or the day after. We apologize for any inconvenience this may cause. If you need to arrive the day before, or leave the day after the workshop the hotels above will be more than happy to assist you. If you are flying into the Pittsburg International Airport, we recommend this toll-free route to the campus. Estimated travel time is 1 hour and 8 mins. 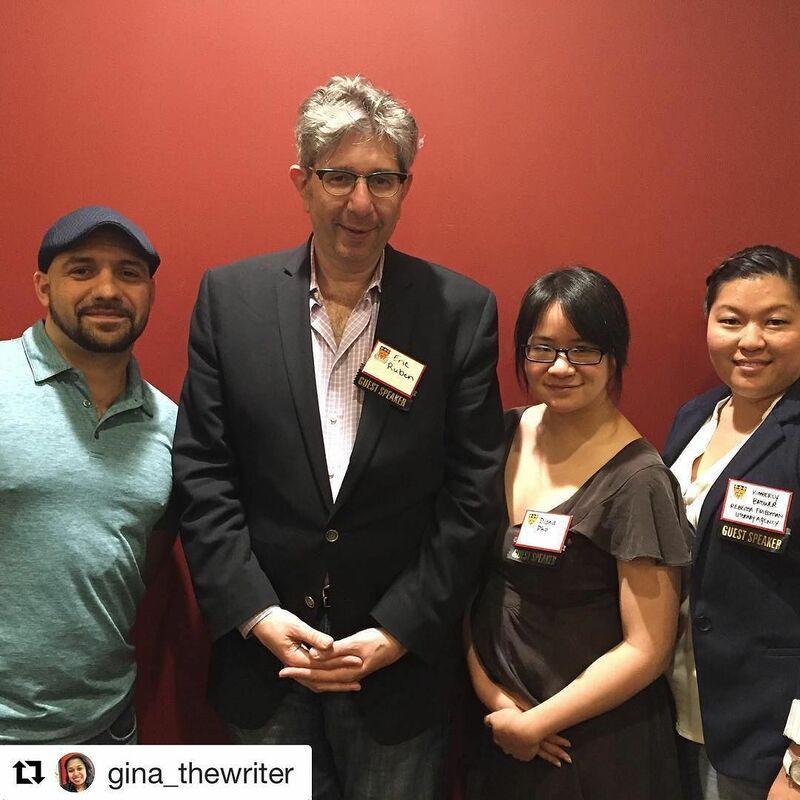 The In Your Write Mind Workshop is sponsored by Seton Hill University and the alumni of the Writing Popular Fiction Program. As such, we operate under the umbrella of SHU's Code of Conduct and harassment policies. Read more about Seton Hill's Harassment-Free Community and Title IX at the university website. For information on how to report an incident, read about the Reporting Options on the university website.